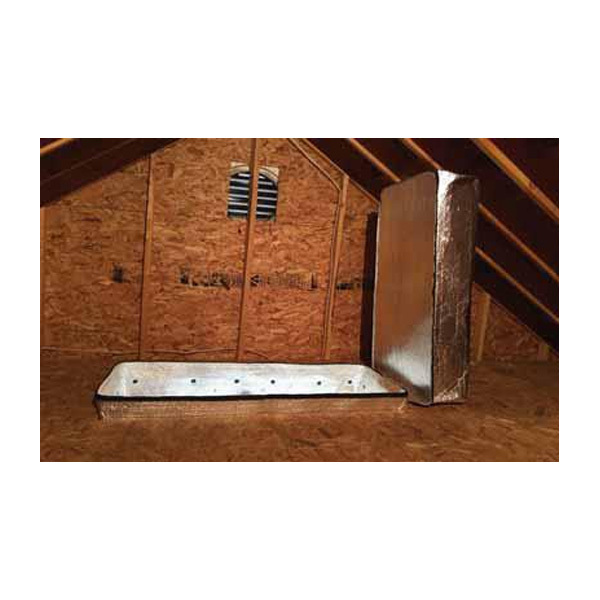 Economical Solution for Immediate Energy Savings! 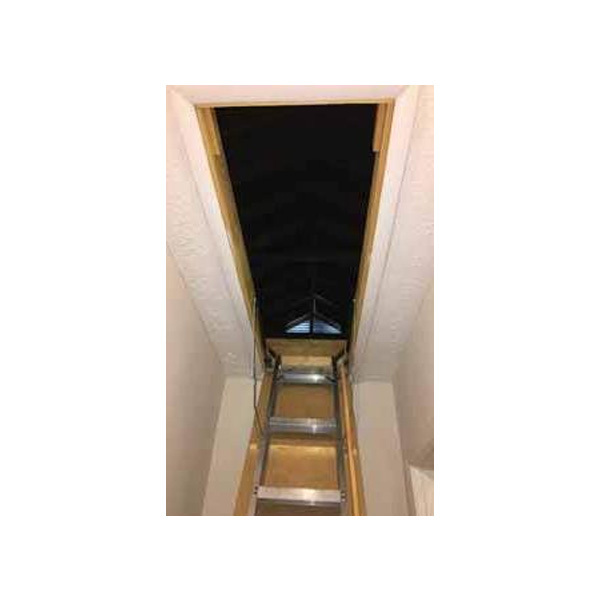 Simple Installation and heavy-duty zipper allow for easy attic access. Insert insulation batt into the pocket and close the Velcro tab. 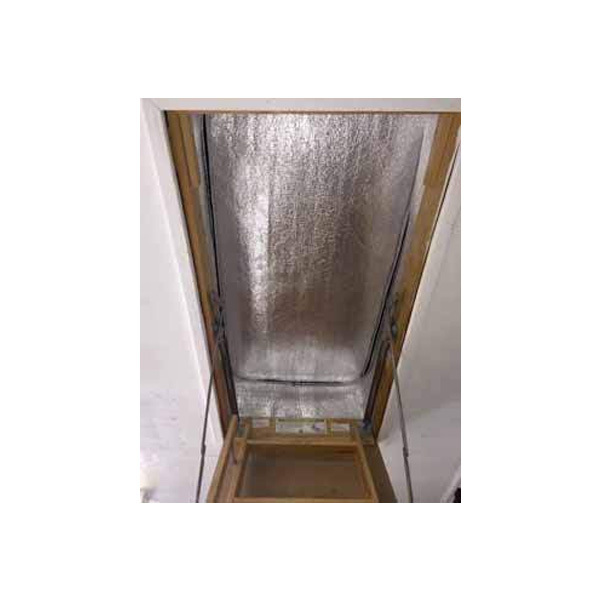 WARNING: Although Insulation Products are all fire tested to ASTM and/or NFPA standards; it is recommended that they or any insulation material should not be exposed to open flame or other ignition sources of sufficient intensity during shipment, storage or installation. 22.5" x 54" x 10", 25" x 54" x 10", 22.5" x 54" x 16", 25" x 54" x 16"